There is a lot that can be said about “The Last of Us Part 2” that fans can easily attest to, but there are many who take issue with some aspects of the game that don’t merit it. For example, there are accusations spreading on the web that the game is trying to push a social justice warrior or feminist agenda. A lot of this is being directed at the game’s director, Neil Druckmann. Basically, some fans are becoming concerned that Ellie being a lesbian might be used as a means to push some kind of agenda. Her sexual preference is nothing new, with the previous game making it clear that she is into other girls. However, the presentation gave the revelation a smooth flow with this fact simply being who Ellie is. 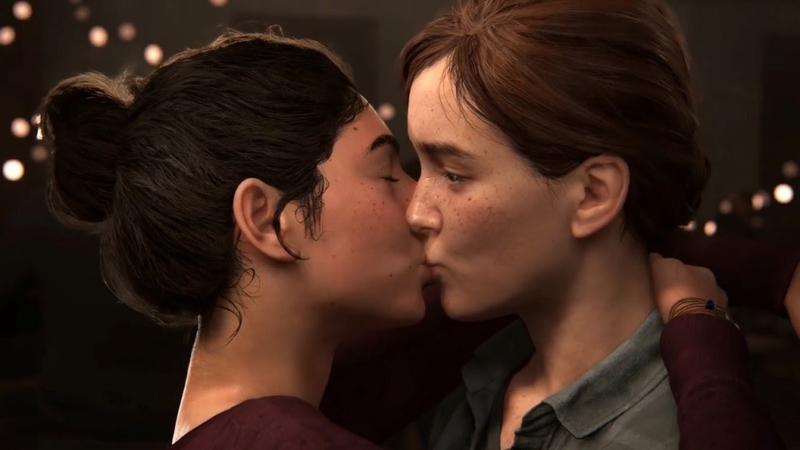 Some gamers are afraid that “The Last of Us Part 2” might not be like that. With themes of feminism and SJW topics being quite sensitive right now, Naughty Dog will want to stay away from this particular minefield. The argument by some opponents of such movements is simply that strong, powerful female characters do not need to push such agendas. They are hoping that “The Last of Us Part 2” will just be Ellie being the awesome character she already is. Ultimately, fans will have to wait for more details about “The Last of Us Part 2” to be revealed to find out if there is an agenda being pushed. A recent leak put the launch period at around October 2019, so it’s not much longer to wait now.